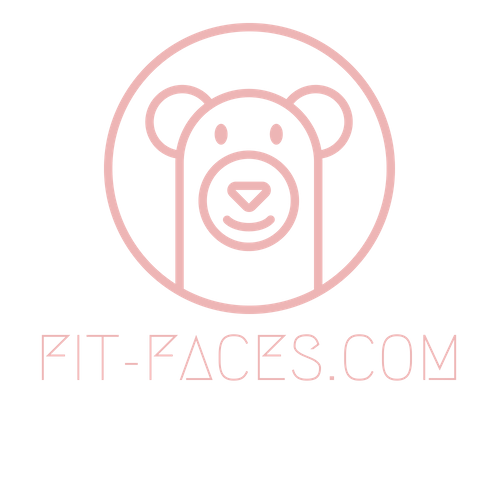 Get to know a completely natural, but extremely effective way to fight ageing, to get control over the way your face appears, to regain the self-confidence by gaining acess to FIT-FACES 7x7 QUICK -FIX Program. Every person is always obsessed by that one problem area on his or her face, getting upset that as years go by it's only getting worse, bringing along other signs of aging to your face. You start to feel like people are staring at your face all the time – does that sound familiar to you? The muscles in your face are closely attached to your skin, extreme tension in some of them is what causes your skin to crease, forming deep lines. But the good news is that by toning certain muscles in your face and neck while relaxing others, you can regain control over your look, and banish those lines for good. I can show you a proven formula, a step-by-step blueprint of face yoga exercises that you could follow, regardless of whether you are new to face exercises or not, it's that simple. 7x7 QUICK-FIX Program was made as a short introduction to Face Yoga. 10 exercises that would take you no more than 7 minutes a day is an easy way to get to know FIT-FACES. This program was built as a 7-day pamper up routine before an important event in your life, a very special date or who knows, maybe just a good place to start. If so, this program is that place. No long-term commitments, just 7 days of 10 proven effective exercises that show quick results! Each face is different just like each body is different, so some people will see more changes in one area, while others will see results in other areas. One thing is clear for sure, you will certainly see a positive shift towards looking younger again. Without plastic surgery, without injections, no expensive creams involved. Get to know a completely natural, but extremely effective way to fight ageing, to get control over the way your face appears, to regain the self-confidence by gaining acess to 7x7 QUICK -FIX Program.